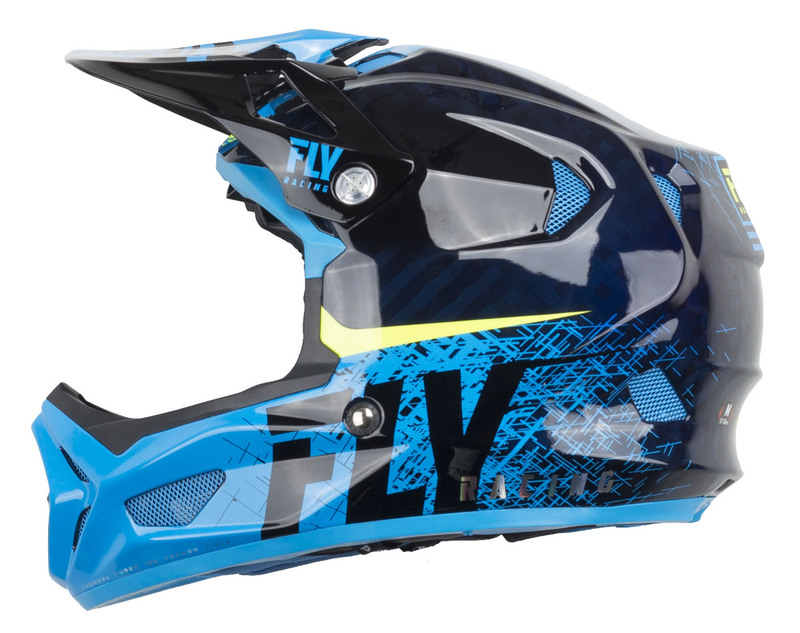 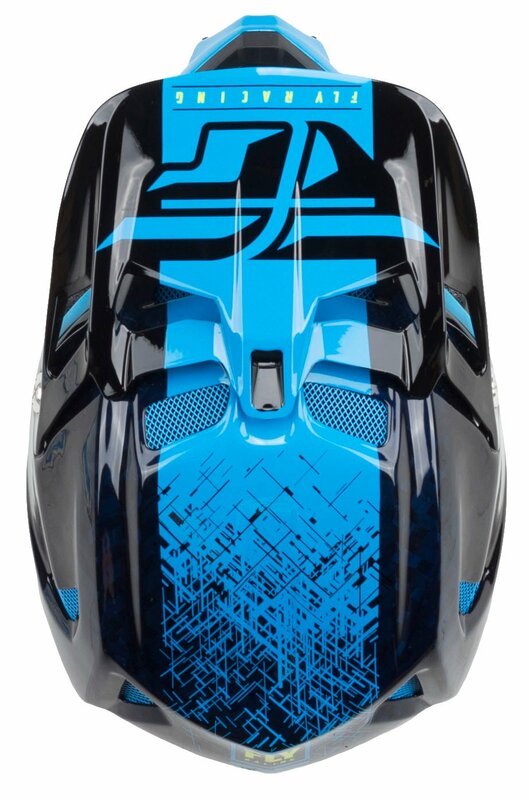 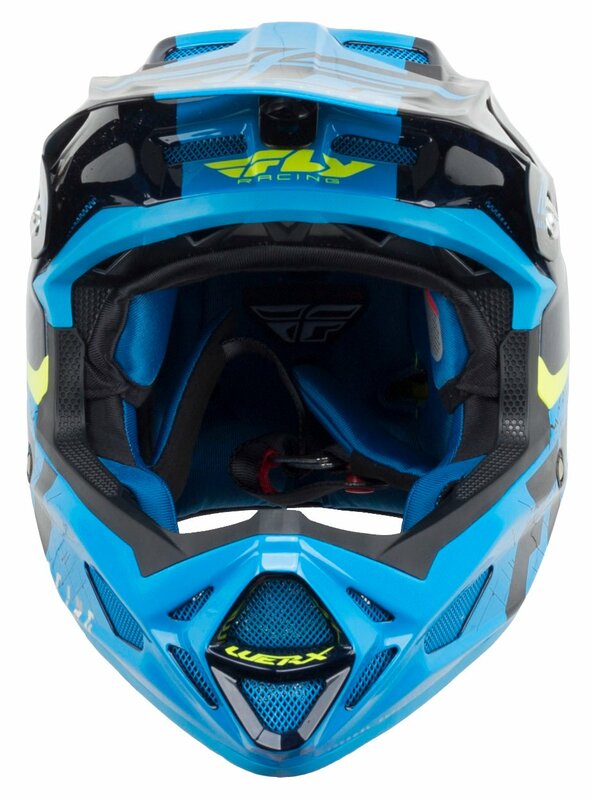 After two years of development, Fly brings us their Werx Imprint Mips Helmet. 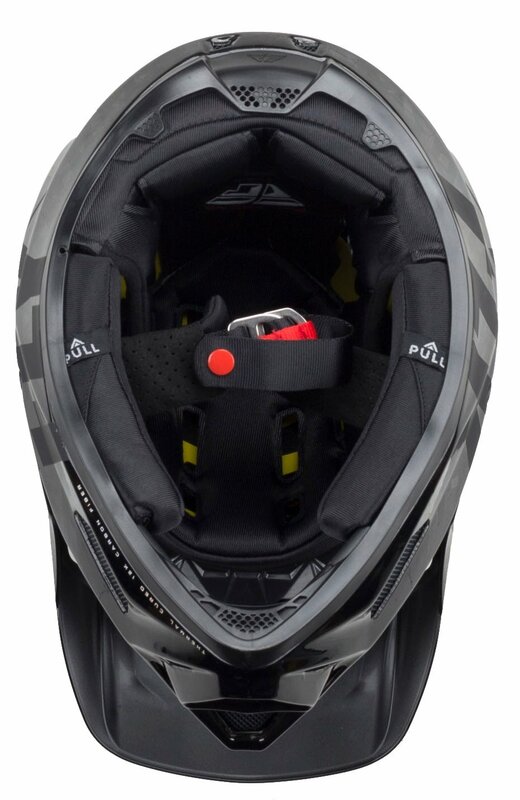 It's lightweight and sleek, utilizing a Kevlar and Carbon Fiber design that provides optimal structural integrity. 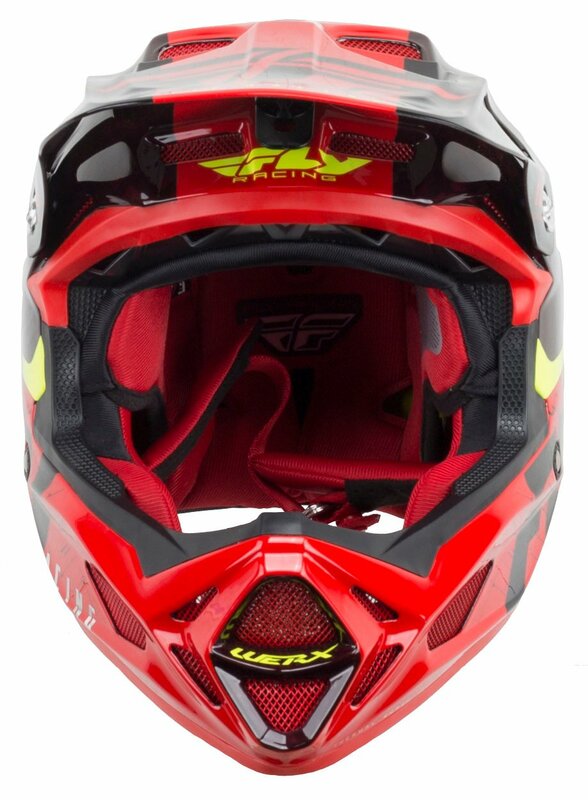 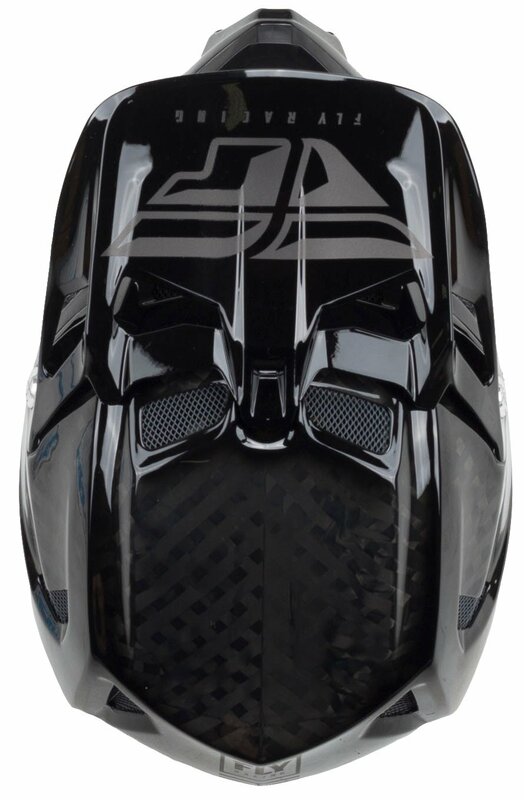 It’s an ultra-lightweight full faced helmet at 950 grams, constructed from a 12k weave thermal cured carbon/Kevlar shell, making it a purpose-built performer. 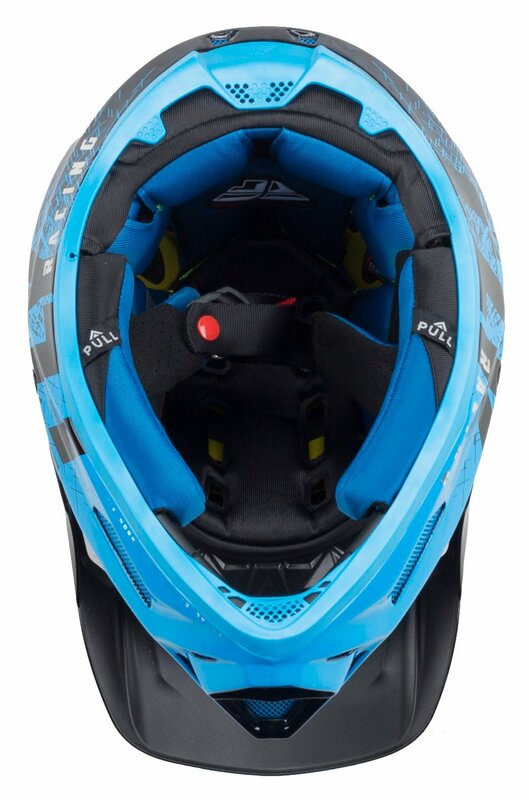 It features MIPS, which reduces rotational impact forces in the event of a crash. 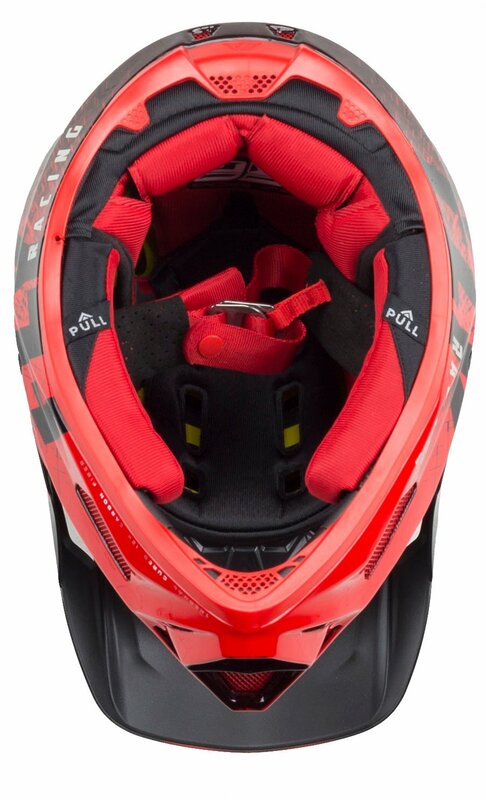 It also has 18 vents to help keep your head cool while you ride. 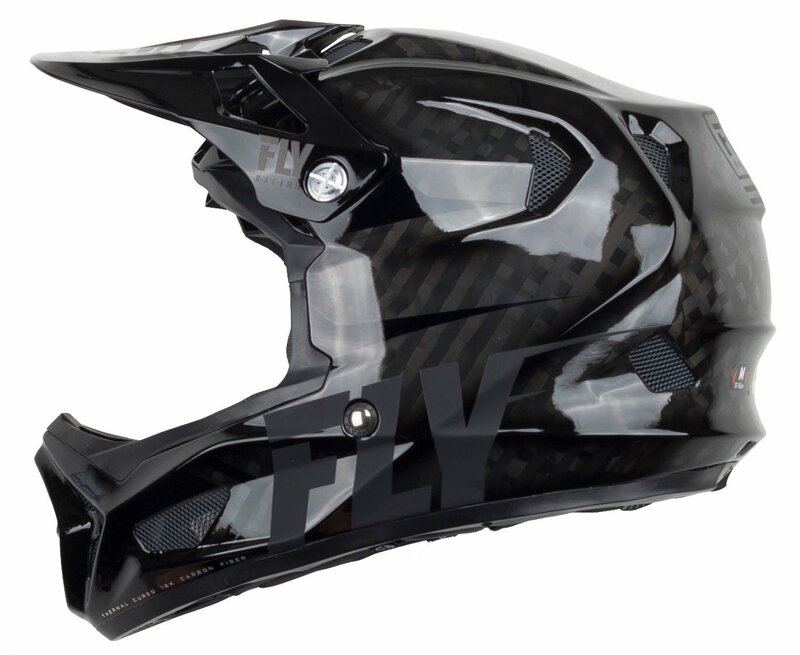 An anodized black aluminum screen keeps the roost out of your teeth, and rivets are titanium plated. 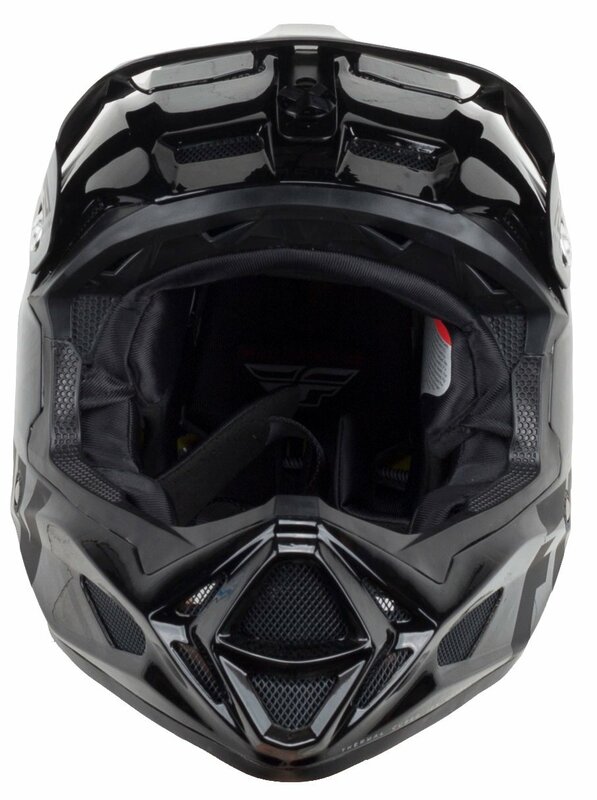 The An anodized black aluminum screen keeps the roost out of your teeth, and rivets are titanium plated. 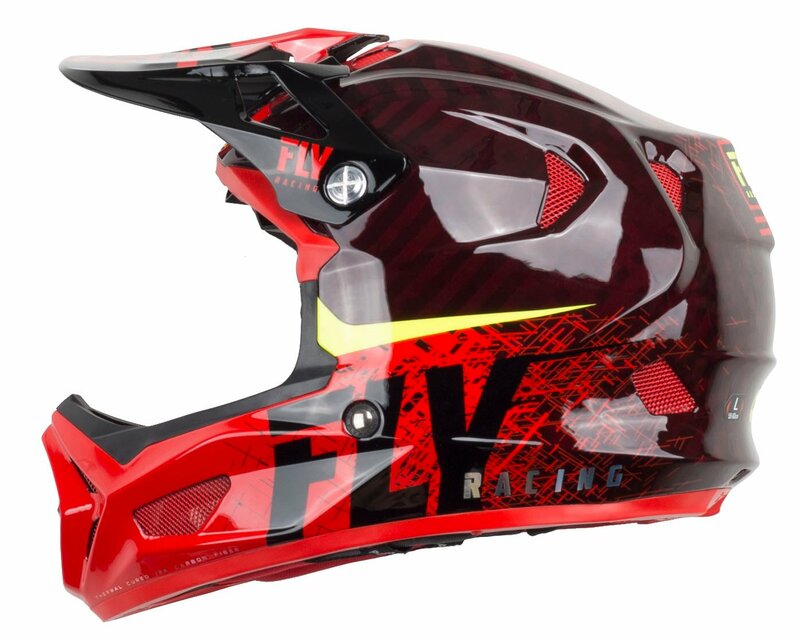 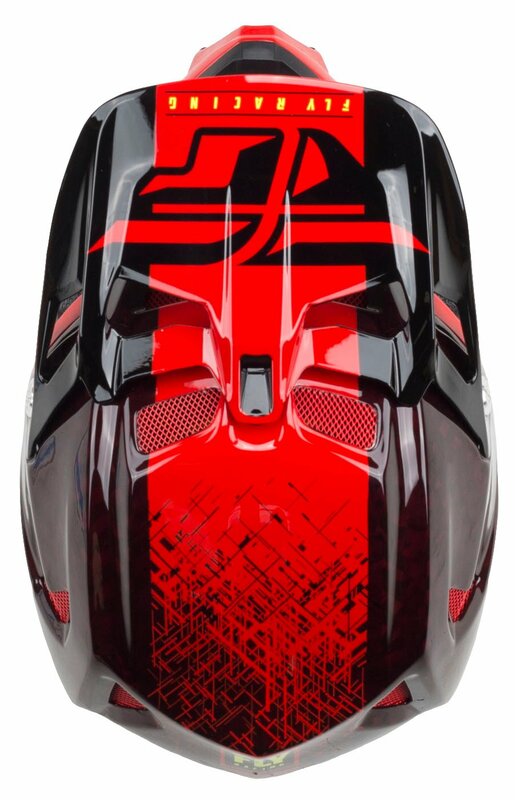 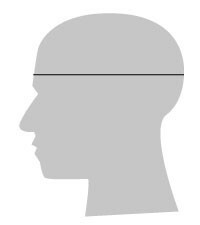 The Fly Racing Werx Imprint Helmet 2019 helps you stay well protected and shaves off seconds on the clock when it counts.